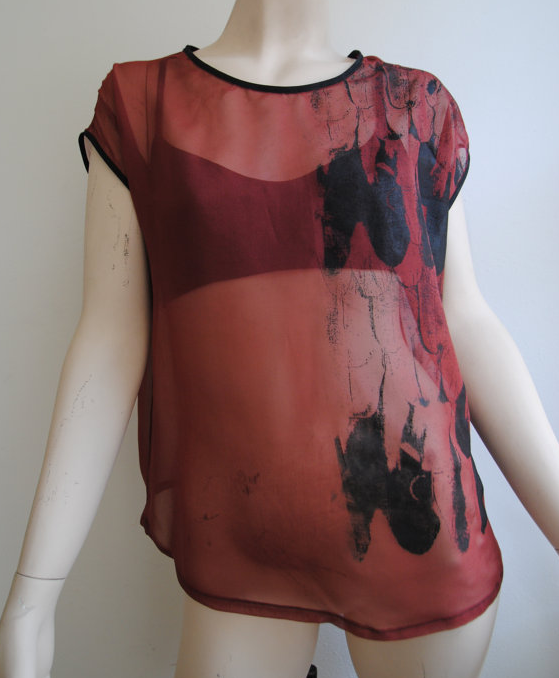 While we’re on the subject of people treated unfairly on Project Runway, here is Danielle Everine, whose work I love and adore and will be wearing soonest. As of this writing, Danielle’s etsy shop is sparse, but I’m crazy for ALL of the pieces. 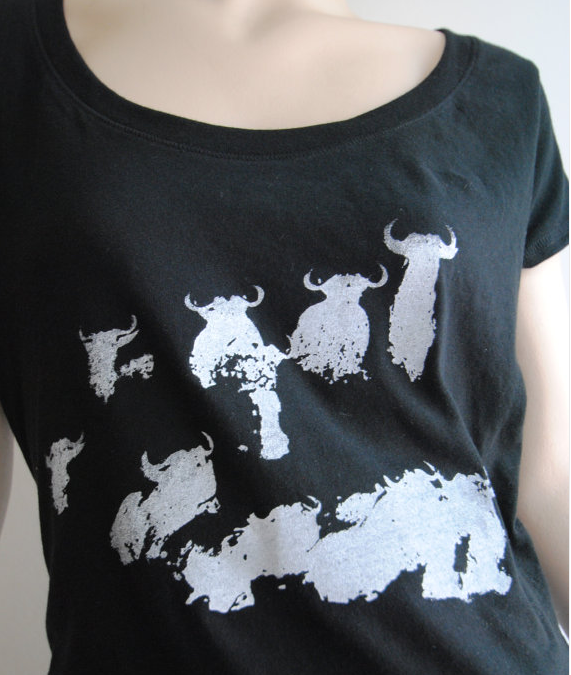 Love this Water Buffalo tee with great graphics and a pretty ballet neckline which I greatly prefer. Danielle has a Web site with portfolio here, as well as a blog, from which I grabbed the above. 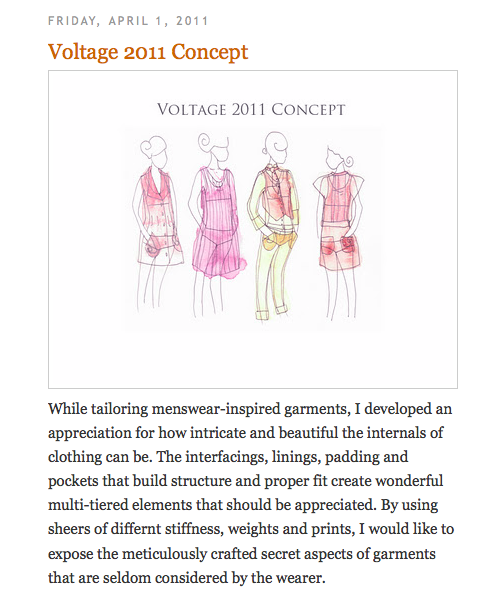 Don’t you love when artists share their process sketches and the thoughts behind what they do? Here’s hoping we’ll see/hear more from Danielle in 2012.